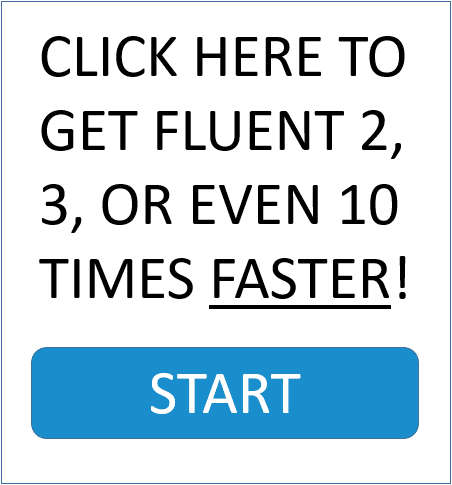 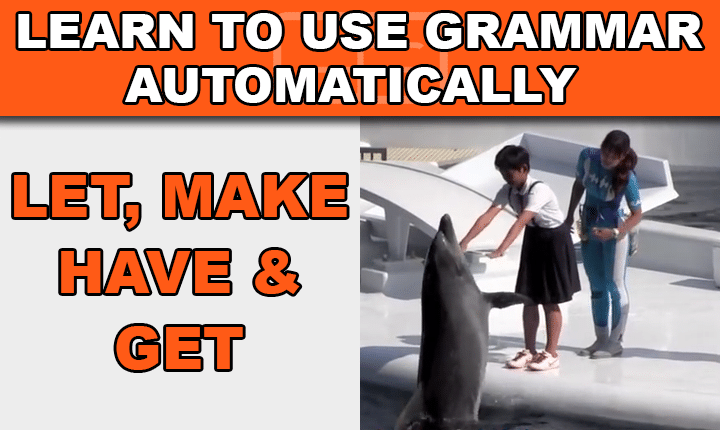 Learn to use correct English grammar automatically and without translating with free videos, lessons and articles! 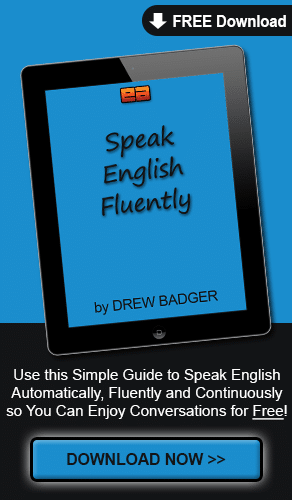 Learn causative verbs in this free video lesson to ask, request, tell and command others to do things in English, and speak English more like a native! 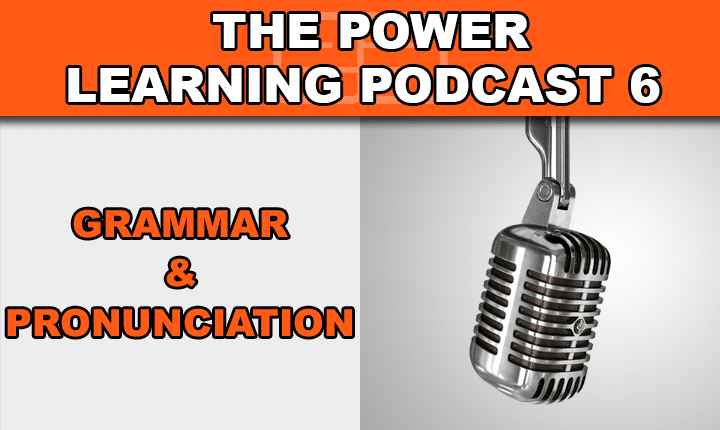 Develop native English pronunciation to speak English confidently through grammar mastery with this English language learning podcast episode!